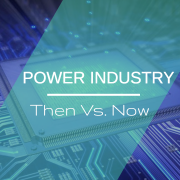 From renewable energy and data centers to electric vehicles and smart appliances, the role that power electronics plays in these systems is no longer that of a supporting cast member. In many cases, power electronics is taking center stage. I started my career in the power industry in the early 1990s, and at that time, power was seen as delivering a service – as overhead that allowed other systems to operate. The power market had steady growth and was not seen as being terribly disruptive. 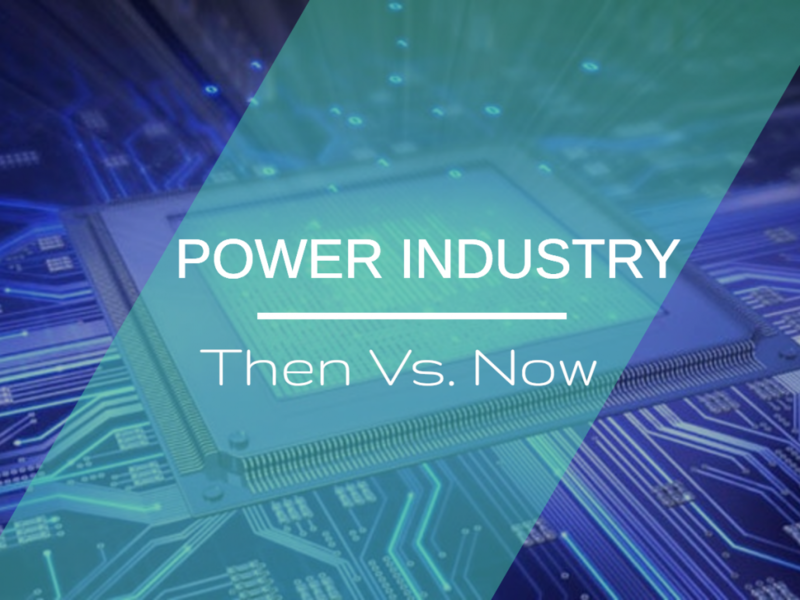 But recently, this view has changed – the discipline of electronic power conversion is having a global impact across many markets. We’re living in an interesting time. Many industries are going through a period of upheaval where the established way of doing things is being replaced with new technologies and solutions and even new business models. If we take the power adapter market as an example, it is going through a makeover in significant ways. The battle to meet higher efficiency standards and decrease the adapter’s size and weight continues. The interesting technological contributions on this front are GaN transistors. Compared to Silicon, GaN is extremely efficient at very high switching speeds. And at the same time, a higher switching frequency allows for miniaturization. The more interesting change in the market, however, is a move from wired to wireless charging. Wireless Power Transfer (WPT) is disruptive because it is a new tool in the power electronics toolkit. While the most widely known example is smart phone chargers, the WPT technology is also being used in higher power applications like charging power tools, autonomous robots, drones, and electric vehicles. The list goes on. And tied to the success of WPT are GaN transistors. For wireless power charging greater than 20 Watts, Silicon transistors simply cannot switch fast enough, heat up and become inefficient. Our GaN transistors can switch at a very high speed, and that moves wireless power transfer to a scalable, commercially viable product. Charging is just one small market that is going through this type of upheaval. Similar disruptions are happening in the energy market as we move from fossil fuels to renewables, in the data center market as we seek to reduce their impact on CO2 emissions, and in the automotive market as we move from internal combustion engines to electric vehicles. It is exciting to see how pervasively our transistors are being used across each of these industries. We are seeing a constant stream of new customers who recognize the benefits that our devices offer. We are in a moment of great change, with new applications leveraging the promised benefits of GaN. I am truly excited to watch and help influence the transition we are experiencing. If you want to know more about how GaN technology is changing the power industry, come visit us at Applied Power Electronics Conference & Exposition (APEC) 2018. GaN Systems will be exhibiting at Booth 1041.